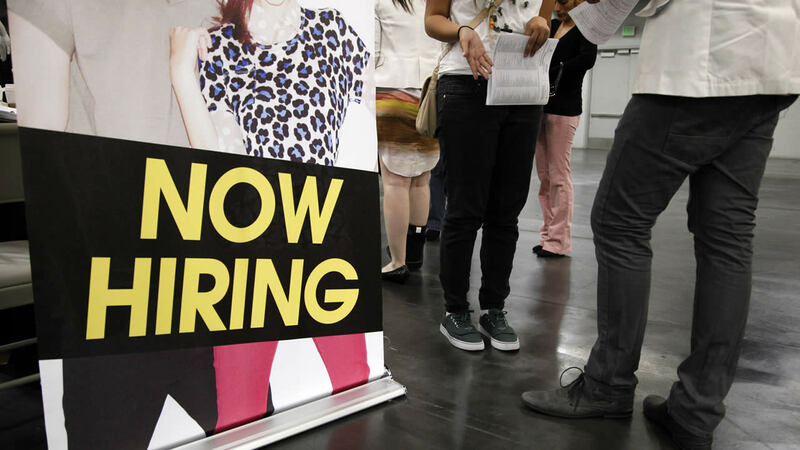 HOUSTON (KTRK) -- Need a job? Looking for some extra cash for the holidays? Christmas may be months away, but JCPenney is already starting their search for seasonal employees. A seasonal job can make the holidays more affordable for many families. The store chain says they will hire 1,300 seasonal associates this year, and cheery personalities are needed to meet the holiday shopping demand. Jobs vary from store to store, from customer service and support positions, to cashier, replenishment specialists, merchandise support specialists and more. 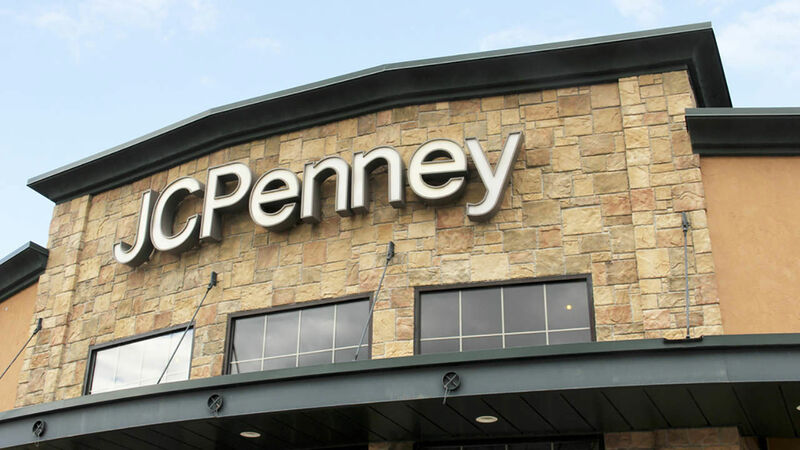 JCPenney seasonal associates get a discount of up to 25 percent off merchandise, as well as flexible holiday scheduling. Hiring begins in early October and will continue throughout the holiday season. If you are interested in being considered for a job, you can apply in store or online by visiting jcpcareers.com.